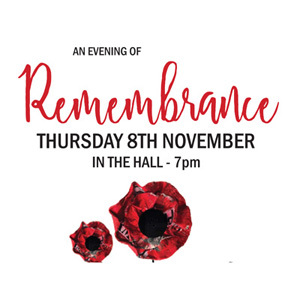 The whole school are reflecting on the Armistice centenary with a focus on ‘Who I will remember’, featuring short videos from students and staff. 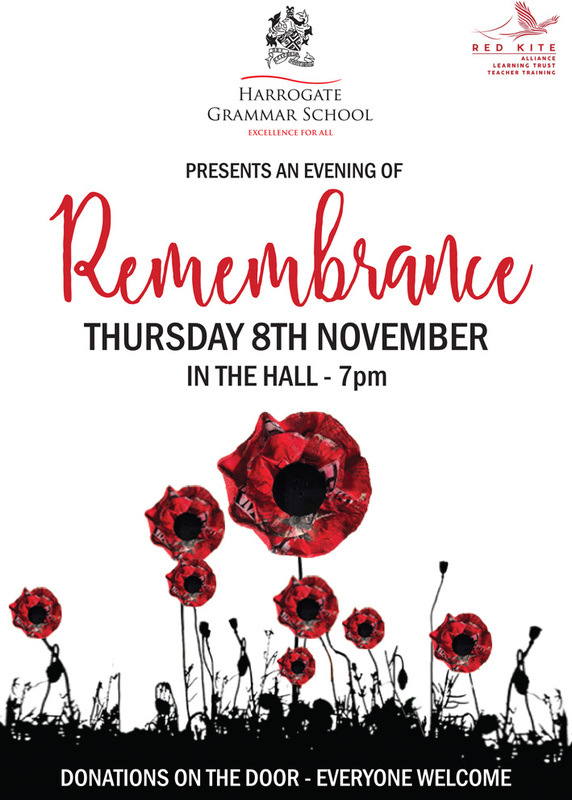 The evening will also include music, drama and poetry from Performing Arts, Art & Design, Sport, History and English faculties. 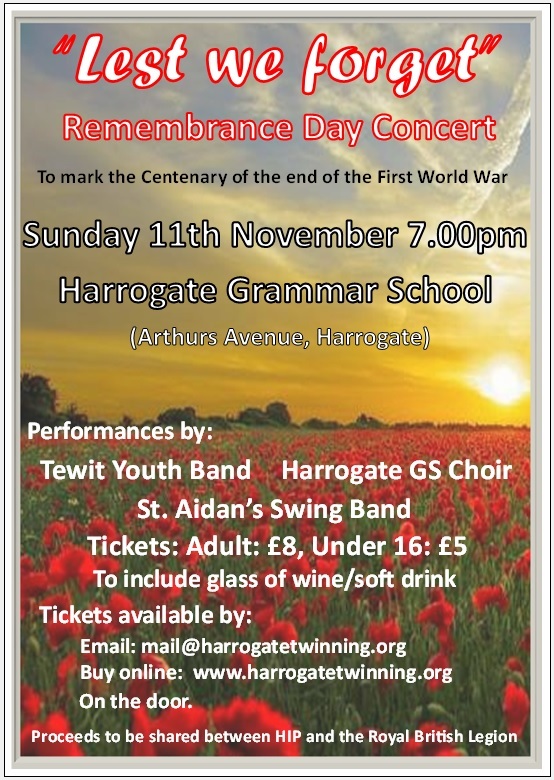 Please support the Harrogate International Partnerships concert on the anniversary of the end of the First World War on the 11th November 2018. This is to remember the sacrifices that have been made by so many to in two world wars, and other conflicts, to provide the relative peace that we have experienced for the last 73 years. Money raised will be shared with the Royal British Legion to support those who have maintained this peace. Also to support our work to develop international partnerships and to support those who would otherwise be unable to learn more about the culture and develop friendships within our twin towns across the world.